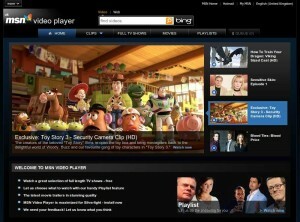 MSN Video Player is Microsoft’s offering into the video on demand (VoD) market, which launched last month in the UK. It’s reported to have launched with around 1000 hours of content, licensed from various sources. However, Microsoft hasn’t cut the type of deals with UK broadcasters required to enable MSN Video Player to be a way to catch up on recent TV.